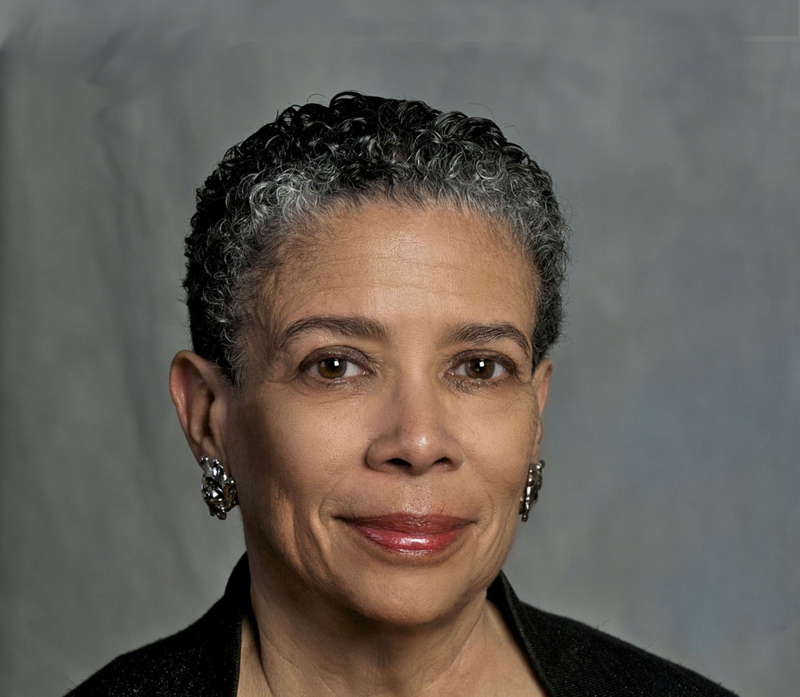 Dr. Alvia J. Wardlaw is a leading expert in African American art and history. During her distinguished 22-year career as the Curator of Modern and Contemporary Art at the Museum of Fine Arts, Houston, she organized over 75 exhibitions, including the first major traveling exhibition of Gee’s Bend quilts. Dr. Wardlaw serves on the Scholarly Committee of the Smithsonian National Museum of African American History and Culture, and in August 2017, she received the Dr. John E. Fleming Award from the Association of African American Museums. Dr. Wardlaw's lecture is the opening event for the exhibition Piece Together: The Quilts of Mary Lee Bendolph, on view at MHCAM from January 23-May 27, 2018. This lecture is made possible by a grant from the Pierre and Tana Matisse Foundation and the gifts of individual donors in support of the Museum's Diverse Voices Initiative.